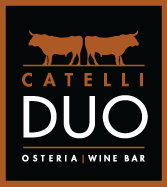 After months of renovations, Catelli Duo has opened at the Moorestown Mall in the former Osteria space (400 Rt. 38 W., 856-437-5757). The kitchen can prepare gluten-free pasta upon request; ask that it be cooked in a clean pot with fresh water. The newest addition to the King of Prussia Town Center is City Works Eatery & Pour House (220 Main St., 484-690-4150). Gluten-free options are listed on the menu on the premises. Indian restaurant Monsoon in Mt. Laurel (4180 Dearborn Circle, 856-234-0080) can prepare many menu items gluten free. The owners are planning to open a second location, in Cherry Hill's Barclay Farms Shopping Center in the spot last occupied by La Terrazza (1401 Rt. 70 E.). HipCityVeg has opened a third location in Philadelphia, this one on the Avenue of the Arts (121 S. Broad St., 267-273-0603). 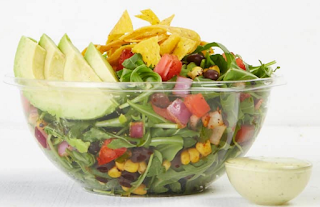 The fast-casual vegan restaurant can prepare salads and other menu items gluten free. Philly.com reports that the short-lived Travinia Italian Kitchen in Fishtown has closed. The Food Network-featured Cake That in Manahawkin (657 E. Bay Ave., 609-713-9125) offers gluten-free sweets. Though not prepared a dedicated kitchen, the gluten-free products are baked first in the morning on equipment that is cleaned prior to use. 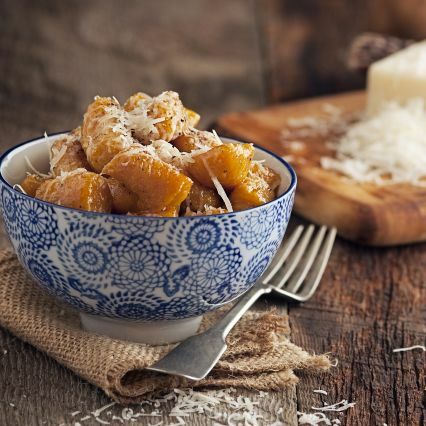 Sur La Table is hosting a "Deliciously Gluten Free" cooking class at its Marlton, Lawrenceville and King of Prussia locations on January 11 and 22. The menu includes Sweet Potato Gnocchi with Sage and Lemon, Quinoa-Crusted Chicken with Spicy Cherry Tomato Chutney and Free-From Apple-Almond Pie. The cost is $69 per person and online registration is available.